Randal Cremer Primary School | 100% Attendance for Olive Class! 100% Attendance for Olive Class! 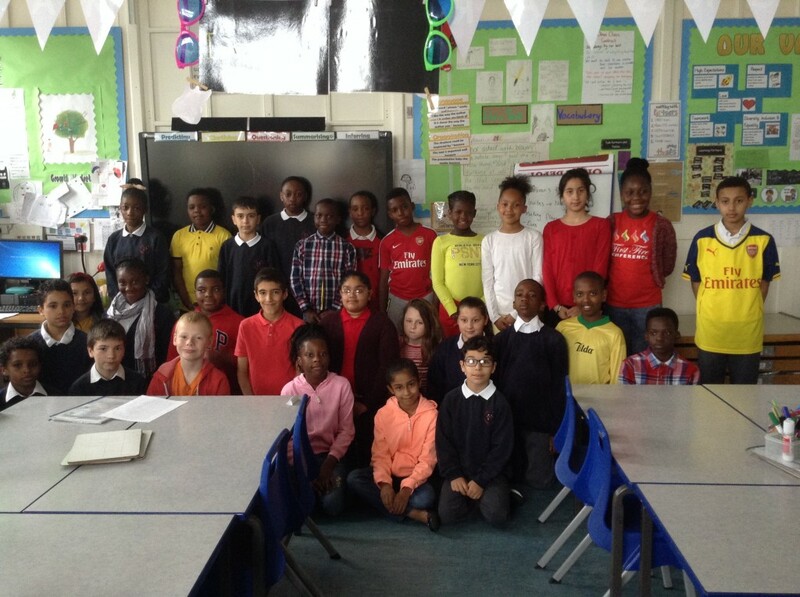 Congratulations to Olive class for achieving 100% attendance for last week! Please click on the link below to view class attendance percentages for last week.